After almost 15 years with the fourth generation Corvette, GM released the most radically new version of America’s sports car since the model’s debut in 1953. The new C5 was both lighter and stiffer than the C4 thanks to hydroformed frame rails, and featured a transaxle that both improved weight distribution and freed up interior space. Drive-by-wire throttle and variable effort power steering were other new features but, most importantly, the C5 Corvette introduced the world to the all-aluminum LS V-8 engine, undoubtedly one of the best engines ever made and one that’s been used in countless engine swaps from restomods to NA Miatas and even Toyota minivans. 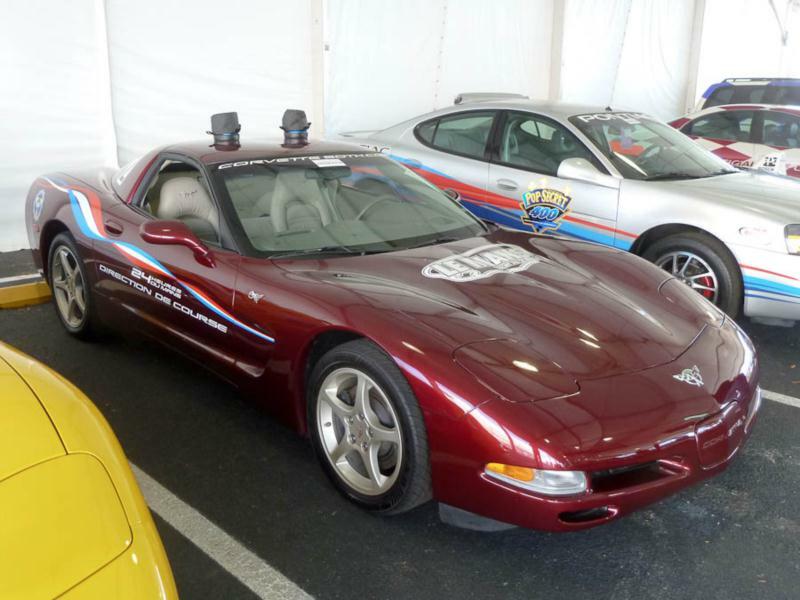 In the C5, the LS1 was mated to a new Borg-Warner T-56 6-speed transmission, while a four-speed automatic remained available. For the initial 1997 model year, the Corvette was only available as a coupe with a removable roof panel, but a convertible version soon joined the lineup for 1998 and a hardtop (also called the Fixed Roof Coupe) came in 1999. While all models (even the convertible, which was also the first Corvette to have a trunk since 1962) were stiffly constructed and had reduced squeaks and rattles compared to the C4, the rigid Fixed Roof Coupe was chosen as the basis for the Z06, named in honor of the high-performance package available on the 1963 Corvette. The Z06 was a great leap forward in speed, and really brought the Corvette onto the world stage as something that performed like a supercar at a bargain price. 0-60 could be done in less than four seconds and the quarter-mile in 12.4 seconds, but the Z06 also excelled in handling and braking. With stickier tires, reworked suspension, titanium exhaust and a 385-hp (405 hp from 2002 on) version of the OHV LS instead of a heavy and complicated quad cam motor like the old ZR-1, the Z06 is still a fantastic all-around performer even today. When it came out, it was not only quicker than a Dodge Viper but also cheaper to buy. The base C5, meanwhile, was initially introduced with a 345-hp version of the LS1, although this was boosted to 350 hp in 2001 thanks to an intake manifold borrowed from the Z06. Suspension options included F45 Selective Ride Control, but this was eventually replaced by Magnetic Selective Ride Control in 2003. The only suspension available on the Z06 was the race-developed FE4 suspension. The C5 also made a name for itself on the track. With three class wins at Le Mans and numerous other high-profile endurance racing victories, the C5-R was one of the most dominant GT cars of recent memory. Almost a quarter million Corvettes were built from 1997 to 2004. Available performance options were more limited than in Corvettes of the past, but there are a few special limited production models that collectors do pay attention to. 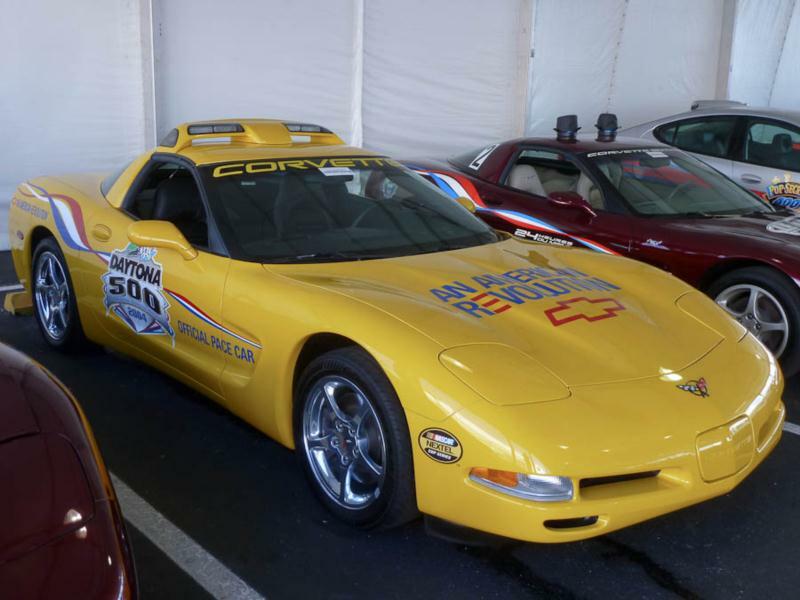 A 1998 Indy 500 Pace Car Replica model, of which 1,163 were built, commemorated the 1998 Corvette convertible’s choice as the pace car for the Indianapolis 500. While collectible, the purple paint, yellow wheels and yellow interior are not to everyone’s liking. 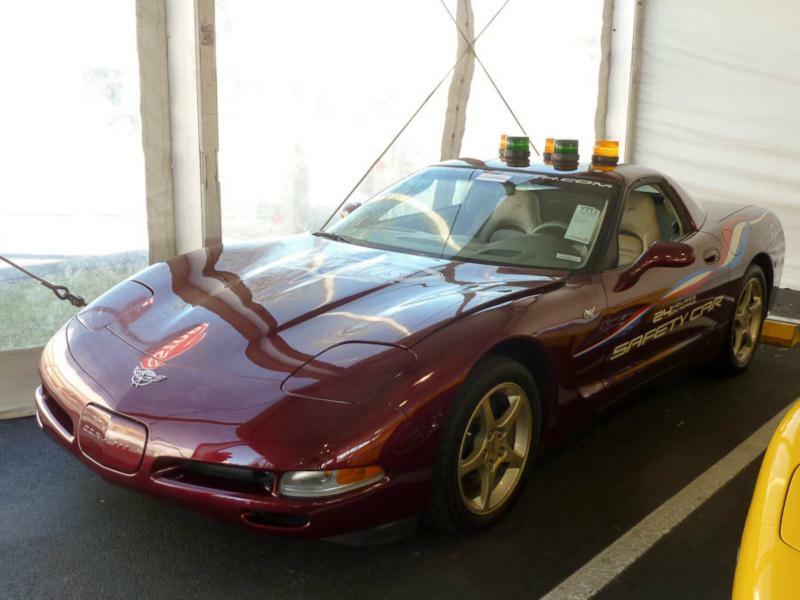 2003 was the Corvette’s 50th anniversary, so there was a special model finished in Anniversary Red Metallic and adorned with 50th anniversary badges. 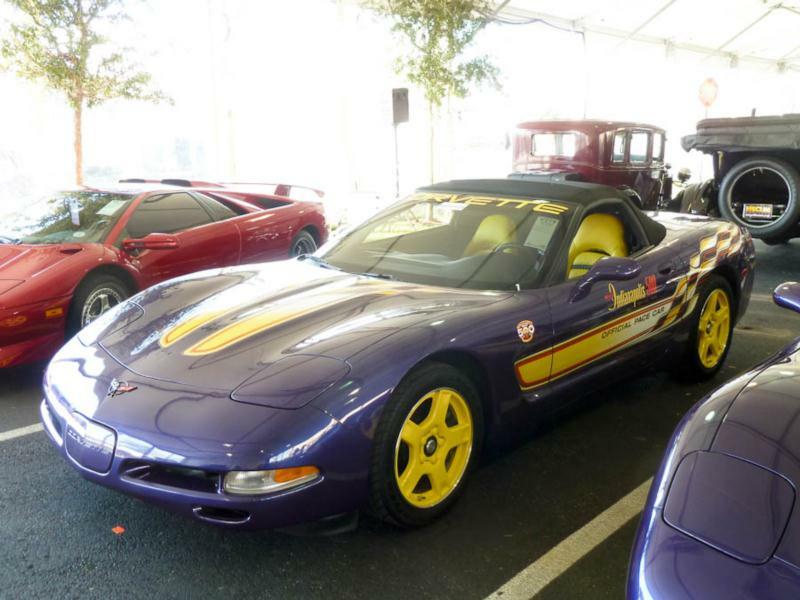 In 2004, a special 24 Hours of Le Mans Commemorative Edition was offered for the C5 (including the Z06), and included Le Mans Blue Metallic paint with red and silver stripes, special badging, different wheels and a carbon fiber hood for the Z06 model. 2,025 of them were built. C5s in general have been criticized for a cheap-feeling interior and some argue that the styling hasn’t aged particularly well, but as far as performance per dollar goes, a C5 Corvette is very hard to beat, whether it’s a stock version or a Z06. They’re rugged and reliable sports cars as well, although certain Z06s have suffered valve spring failure and all C5s can develop loose electrical grounds. GM also issued a recall for the steering column, which failed to unlock on some cars, but most have been fixed by now. Being the bargain performers that they are, many C5s and Z06s in particular have been driven hard and often at the track, autocross course, or just between the lights. As with any used performance car, then, it’s wise to be sure to examine maintenance records, check for crash damage and view any performance mods with a cautious eye.